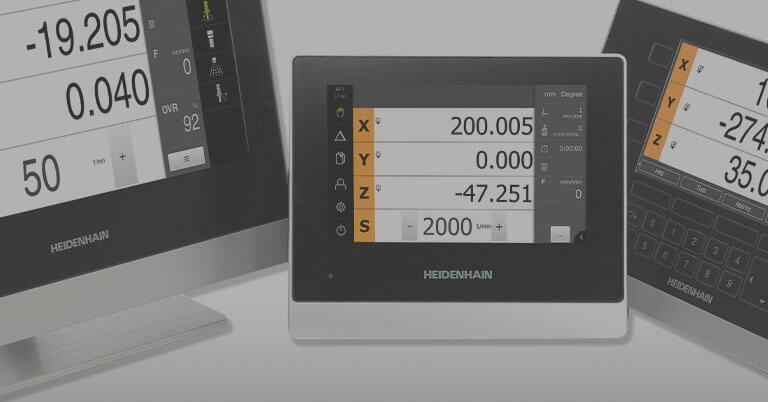 Schaumburg, IL (November 2015) — HEIDENHAIN is proud to offer the latest technology in machine tool touch probes. 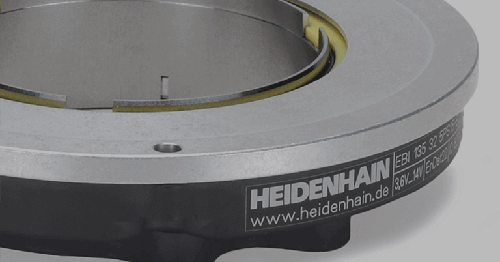 Employing a pressure sensor, HEIDENHAIN’s unique TS 740 touch probe also simultaneously maintains unusually high accuracy. 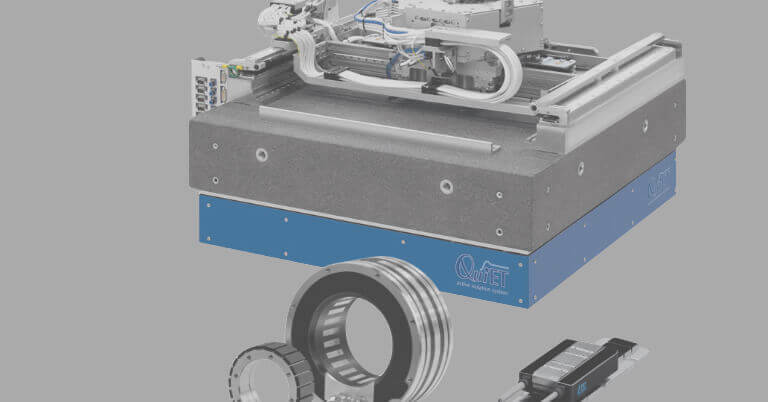 The TS 740 has an accuracy of <± 1 µm with a repeatability of 2σ ¯ ≤ 0.25 µm at a probing velocity of 0.25 m/min. 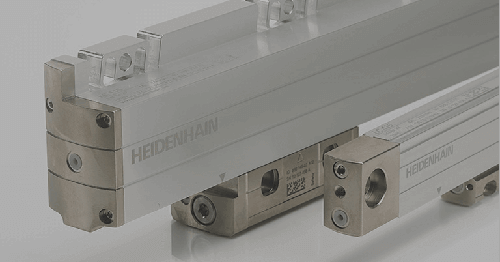 With this accuracy and repeatability, machined part verification is no longer a challenge. 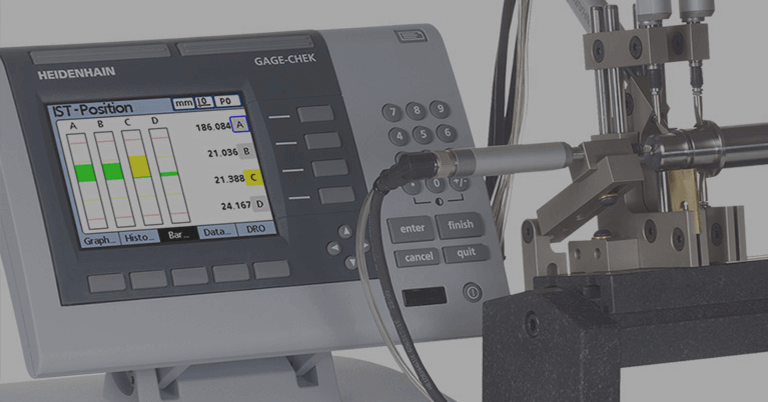 The trigger pulse on the TS 740 is obtained through force analysis. The forces acting during probing are processed electronically. 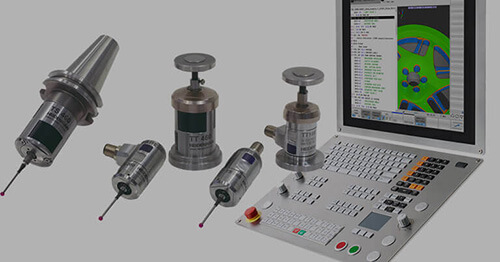 This method provides extremely consistent probe accuracy over 360°. 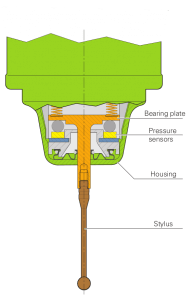 With the unique TS 740, the deflection of the stylus is then measured by several pressure sensors that are arranged between the contact plate and the probe housing. (Refer to figure 2.) When probing a workpiece, the stylus is deflected so that a force acts on the sensors. The signals generated are processed and the trigger signal is produced. The relatively low probing forces provide high probe accuracy and repeatability, while offering precise trigger characteristics in all directions! 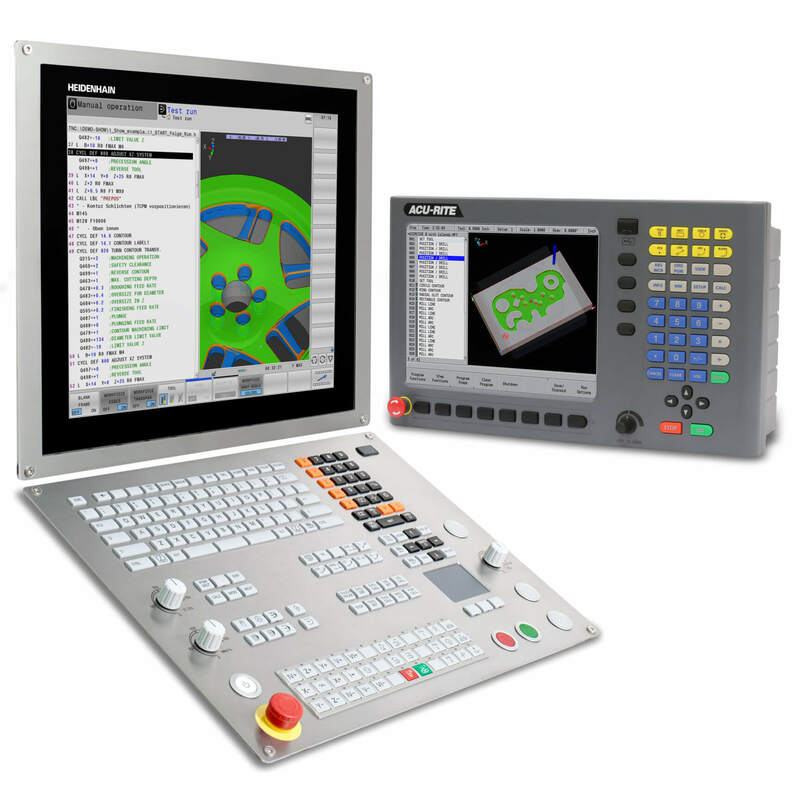 The TS 740 is the perfect choice for very demanding measuring tasks on machine tools. 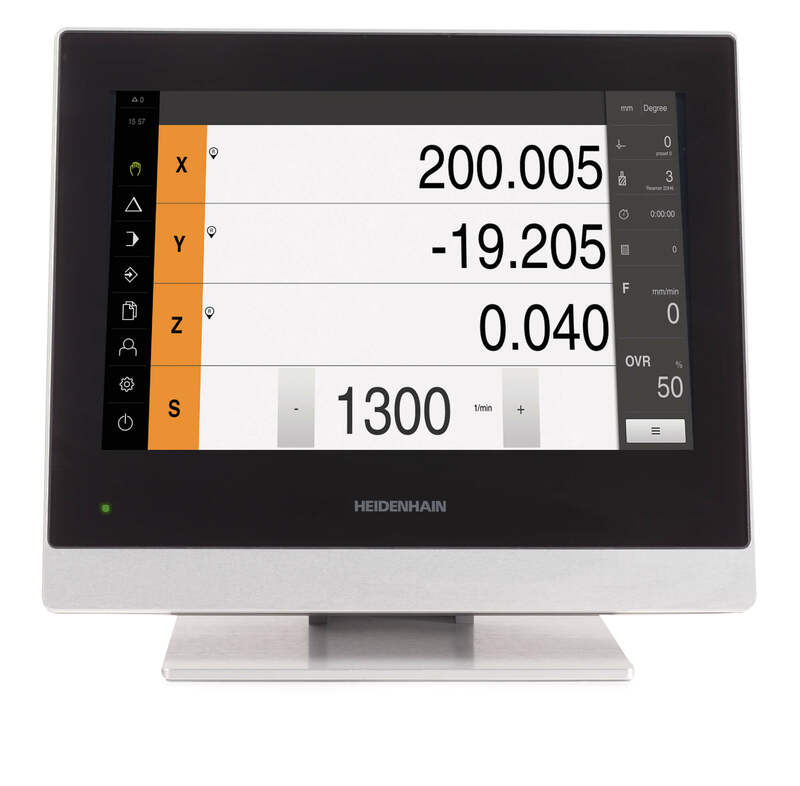 The signals are transmitted via infrared which is also ideal for use on machines with automatic tool changers.